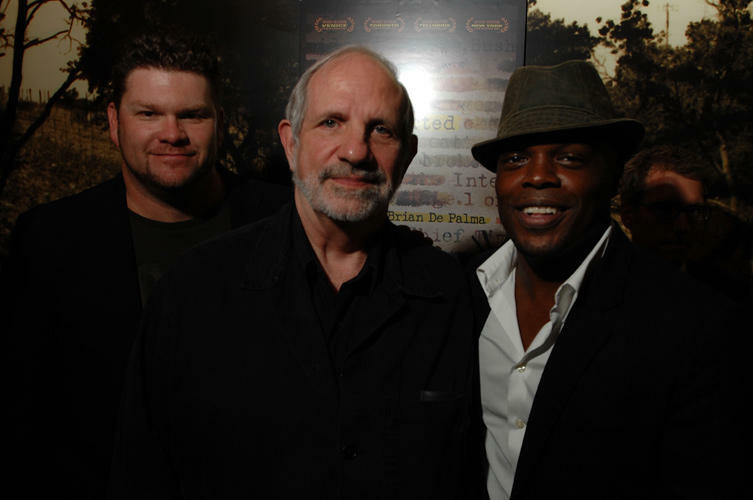 Daniel Stewart Sherman, director Brian De Palma and Ty Jones at the premiere of "Redacted" during the Toronto International Film Festival. Daniel Stewart Sherman, Leven Rambin and Paul Dano at the premiere of "Gigantic" during the 14th annual Gen Art Film Festival. 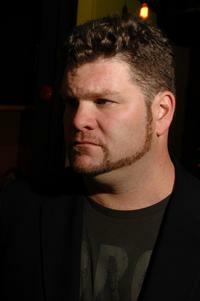 Daniel Stewart Sherman at the premiere of "Gigantic" during the 14th Annual Gen Art Film Festival. 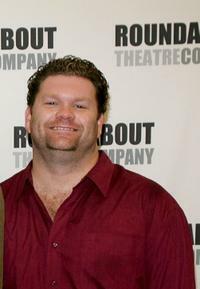 Daniel Stewart Sherman at the Mid-town rehearsal studio during the photocall of "A Touch Of The Poet." 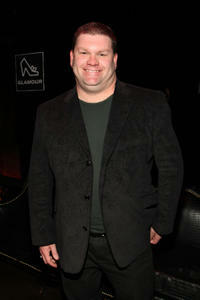 Daniel Stewart Sherman at the party of the premiere of "Redacted." Rob Devaney, Danny Glover and Daniel Stewart Sherman at the after party of the of the documentary of "Surfwise."